A weird western zombie? 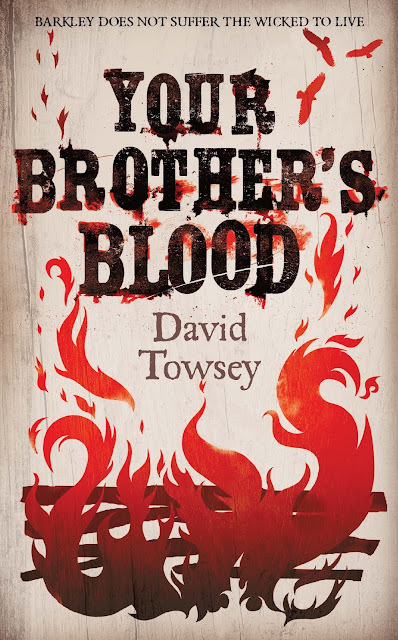 I was definitely intrigued when I heard about David Towsey's daring debut, Your Brother's Blood that promised to be a fun mashup but what I wasn't expecting was the emotionally draining narrative and a deftly executed story that never loses its tight personal focus till the surprising climax. Bradley is one of the genre's finest talents pushing the boundaries and scope of fantasy. And he proves it again in fantastic style with the Twelve Kings in Sharakhai, first book in the Song of the Shattered Sands series. His first series, Lays of Anuskaya introduced us to a russo-mythology inspired world with a touch of the forgotten Ottoman culture in lush detail. 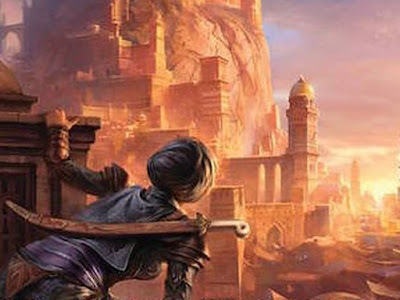 The Twelve Kings takes a step further and takes us right into the heart of a captivating and wondrous world of a desert civilization where Gods grant power to mortals, the undead walk the sands at night and subterfuge and intrigue rule the day. So Barry Allen (Flash, the fastest superhero in town) and his nerdy gang of friends & family have made their definitive mark on us. Season One is over and boy! 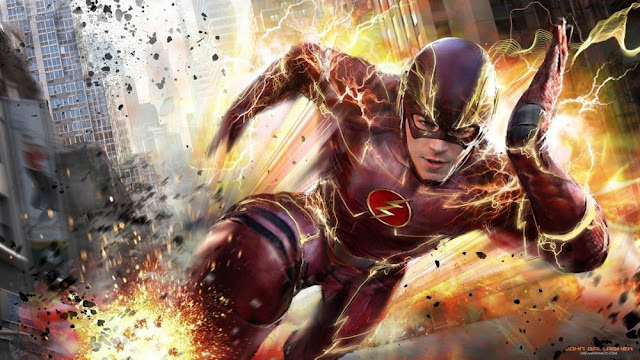 What a rousing tale, safe to say that the speedster has zipped through our hearts, huh. So Flash started out strong building up on the basic foundation we grew to love from Arrow (fellow superhero from the DC Comics world!) and then as the season moved beyond the mid-season finale with the introduction of ‘reverse-flash’, things really started to zing up. Going on to really hit it out of the park by the season finale, thus setting our expectations pretty high for the oncoming season two. Serial fiction isn't new. It's been around for centuries now - but what Serial Box is bringing to this way of storytelling is a super fine collaboration that might just be the next big thing after the Particle Accelerator Explosion. Missing the grit of Daredevil or need that fix of Breaking Bad or are you biting your nails down to bits waiting for the next season of GoT? Well, here's good news for you! Serial Box is bringing to your reading device a pulsating new series that is a combination of supernatural horror and police procedural, sixteen episodes of monster hunting, magic and non stop fun. 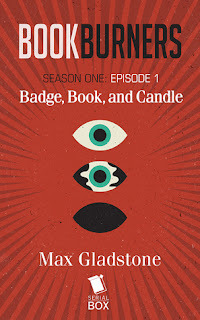 Officially launched on Sept 16th, I got a chance to read the first episode of the series, Bookburners - Badge, Book & Candle.